Ever wanted to try Rock Climbing? Now is your chance with Carraig Climbing. 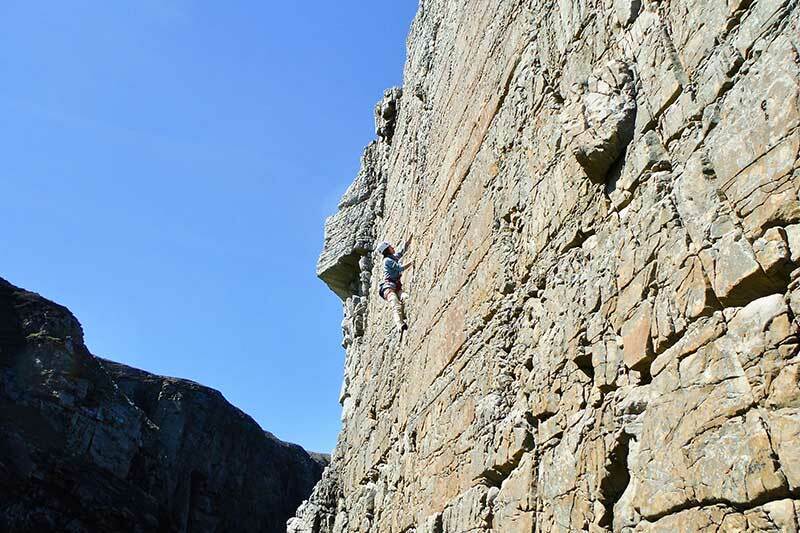 Learn the basic skills and safety during a 3 hour outdoor rock climbing taster session. If you’re looking to try something new or have experience in indoor climbing and want to take your skills outdoors, this is the one for you. All climbing equipment will be provided, just make sure to bring Comfortable clothes, jacket, water and a snack. There will be 2 sessions to choose from on Saturday, April 20th, 10am-1pm or 2pm to 5pm. €35 per person. Contact 087-6647285 for more info or visit https://bit.ly/2Xgnwem to get your tickets.